Paying attention to the upkeep of your dental technology can go a long way in ensuring consistently high quality care. There are plenty of situations, such as with curing lights that bring up questions about the longevity of your chosen technology. Have you noticed how some of your household devices might seem to run slower on old batteries or how your flashlight might start to dim while you're using it? Similarly, have you ever wondered if your curing light becomes less effective as the battery drains? 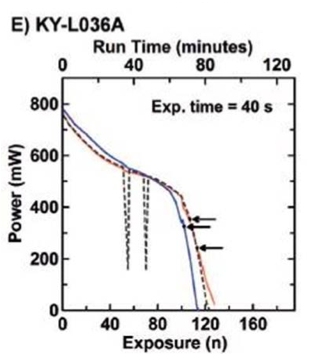 Some batteries keep voltage stable but then show a rather steep falloff in voltage as more of the energy is drained. 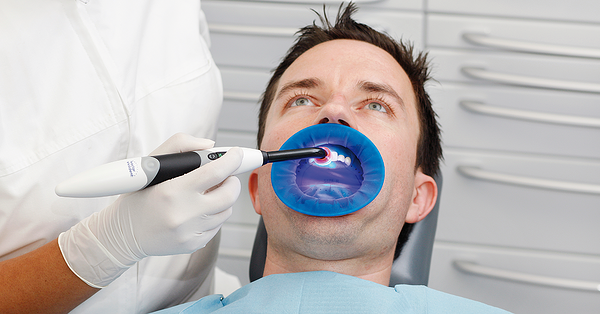 Other chemistries have a more linear and gradual discharge curve, which is the ideal scenario for dental curing lights. 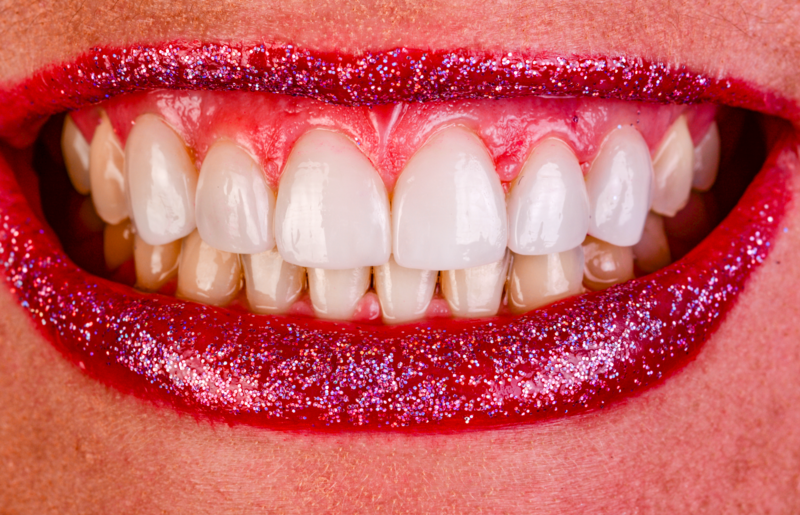 Dr. Richard Price has studied dental curing lights for many years. He and his team actually studied if curing lights become less effective as the battery drains. The old adage, "you get what you pay for" applies to curing lights as well. Dr. Price’s study shows that low-cost budget lights (KY-LO36A) do indeed have a steep fall-off in light power as the energy is drained. Unfortunately, this drop in power could certainly effect the curing light's ability to properly cure the dental material. 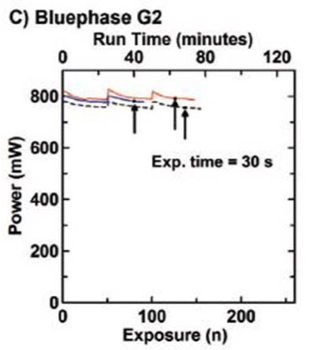 As you can see from the charts below, high quality lights such as Bluephase® have more stable power output as the battery drains. 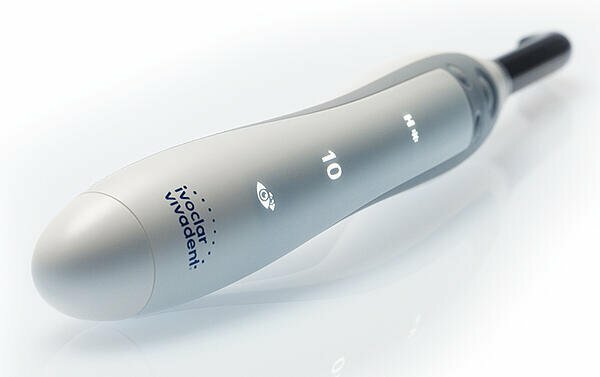 The curing light is one of the most critical medical devices in your armamentarium because it directly affects the success of all your restorations. 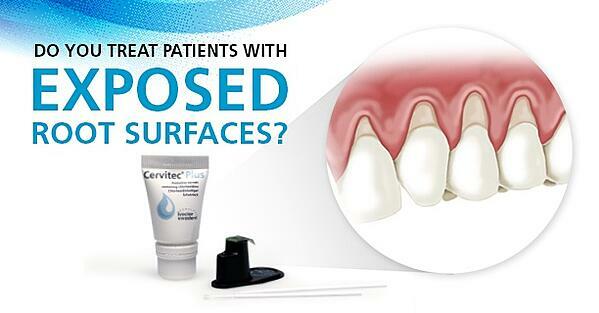 It's well worth your investment to have quality curing lights in your practice. BONUS VIDEO: Dr. Ed Lowe shows you how to use the OptraSculpt Instruments for an efficient nonstick effect when sculpting and contouring composite.